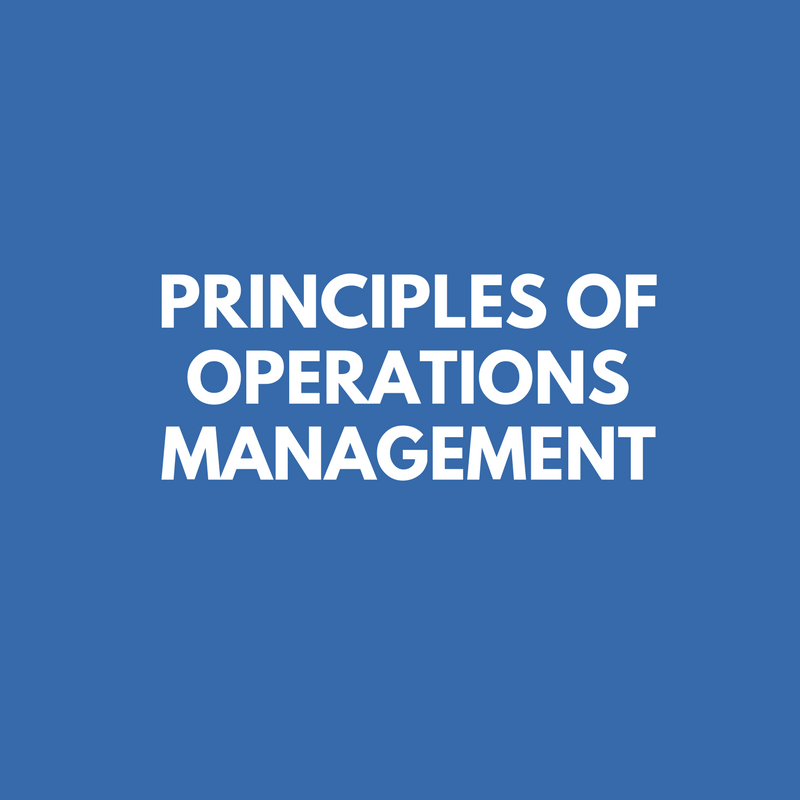 Principles of Operations Management • 3P BRAVA, INC.
that are used at each level in the planning process, from strategic to operational. 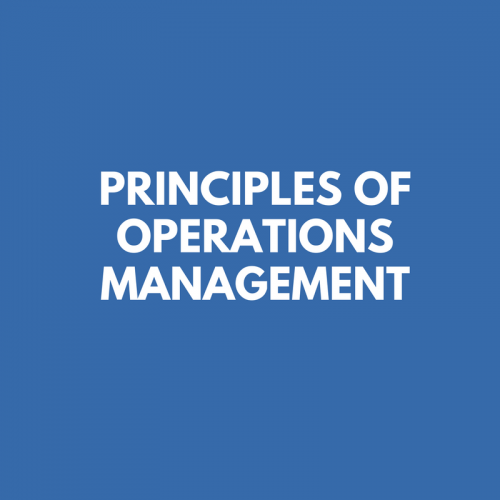 Among the topics the course covers are: planning foundations, business planning, basics of forecasting, sales and operations planning, master scheduling, capacity management, and using operations systems. The course provides practical examples and exercises, giving participants an opportunity to learn the essential ingredients of effective planning and have an opportunity to practice and enhance their own planning skills. The course includes 30 hours of instruction offered in 10 sessions of 3 hours each. The participants will receive a workbook for each of the four modules below. Basic inventory planning principles and techniques that are used at each level in the planning process, from strategic to operational. Introduction to the manufacturing environment. Explores the execution of the production plan and master production schedule, reactions to capacity constraints, and shop floor order maintenance. Covers the processes, operations, quality management and process improvement functions needed to run a successful organization. Planning and control in distribution and logistics. 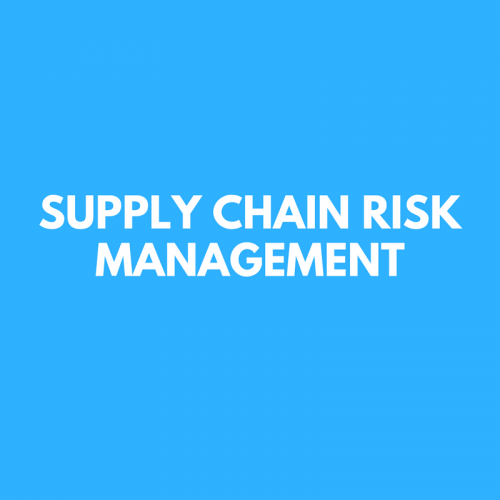 Covers the basics of logistics management, the principles and activities of warehousing, the principles and activities of transportation, fulfillment, the concept of supply chain management (SCM), and the principles, functions, and application of distribution requirements planning (DRP).